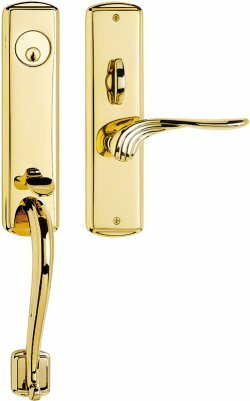 Our guide to Door Knobs offers detailed descriptions of companies such as Signature Hardware and UncommonGoods, LLC. Recycled glass, cork, pewter and stainless steel are among the eco-friendly materials this "green" Seattle company uses to manufacture its distinctive hardware for cabinets and doors. All products are American made. 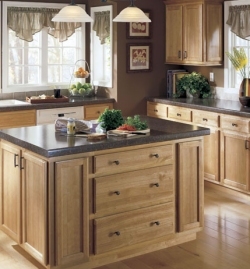 Wood from rubber trees makes its debut in kitchen cabinetry.